LOCAL, ONE OWNER TRADE! We just took in on trade this meticulously maintained, one owner 2011 Ford Focus SE sedan finished in an original sterling grey metallic exterior over a super fresh and clean smoke-free stone cloth interior. 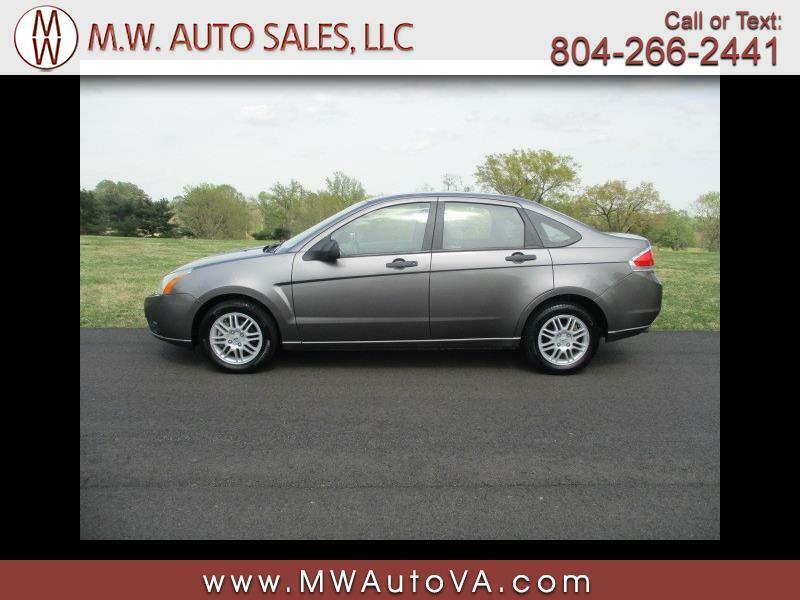 This Focus comes well equipped with automatic transmission, power windows, power locks, power mirrors, cruise control, steering wheel audio control, SYNC voice activated system, and alloy wheels wrapped in a nice set of matching tires.